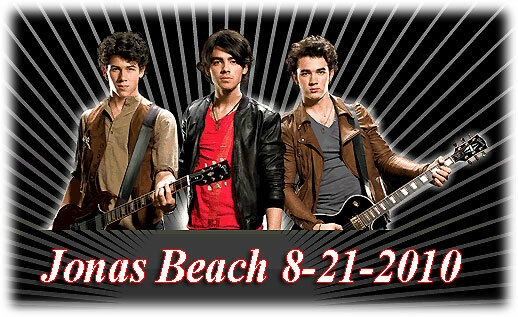 Get ready for “Jonas Beach” again this summer. 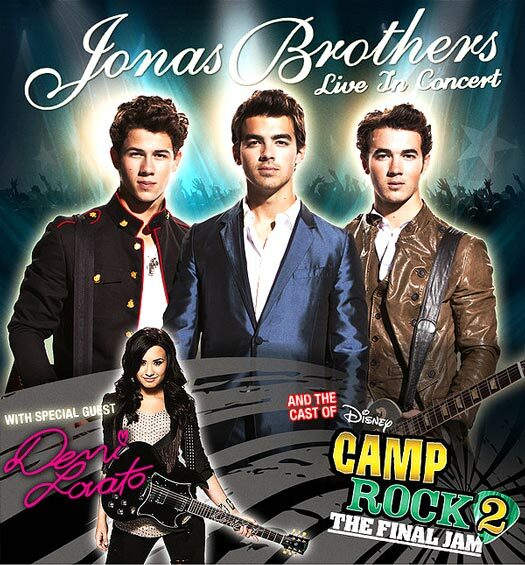 Yes, the Jonas Brothers are set for the Nikon Theater at Jones Beach on Aug. 21 & 22, with special guest Demi Lovato, as they support the upcoming sequel to “Camp Rock.” Though the movie “Camp Rock 2: The Final Jam” doesn’t debut on the Disney Channel until Sept. 3, the soundtrack arrives July 27, the same day the JoBros world tour launches in Dallas. According to their label, more than 45 shows are planned in North America, with stops also expected in Latin American and Europe. Fans will not only get the chance to hear the guys perform songs off their albums, but with Lovato along for the ride, they will also perform tracks from both “Camp Rock” flicks, the second of which premieres on the Disney Channel on September 3. “We love recording and creating new music in the studio and enjoy doing television, but performing live music together for our fans is the ultimate — nothing can compare to the energy from the crowd,” Nick Jonas said in a press release. “We can’t wait to get back on the road this summer with Demi and our friends from ‘Camp Rock.’ Together we’re going to bring our fans a show that they’ll never forget.